5 May, 2015 Rakesh Sharma Reviews . 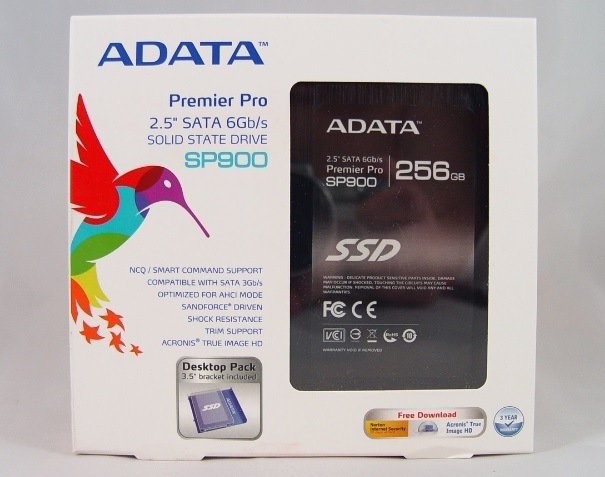 Today we are reviewing ADATA Premier Pro line SSD featuring SandForce SF-2281 controller the SP900 SSD, which comes in a range of sizes (64GB, 128GB, 256GB and 512GB). 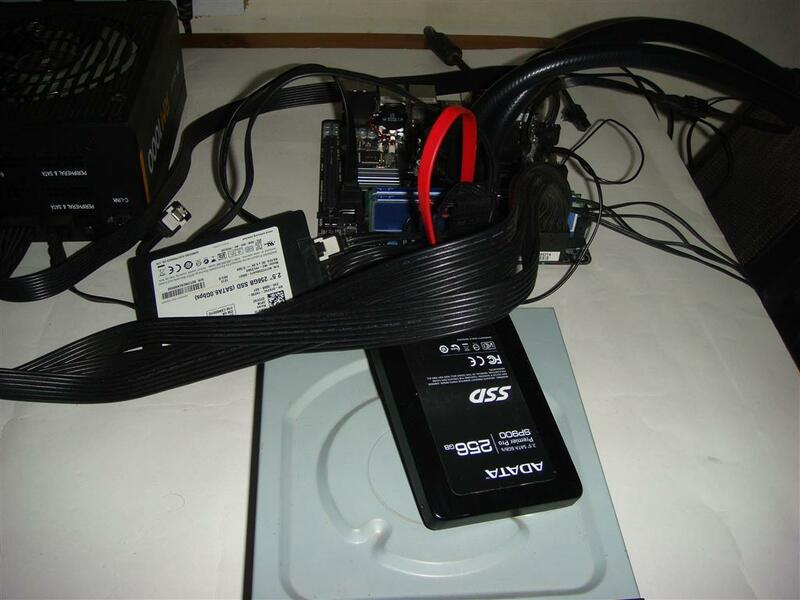 Earlier SandForce controller based drive use to reserve some space from SSD for background activities about 28% and later was reduced to about 7%. 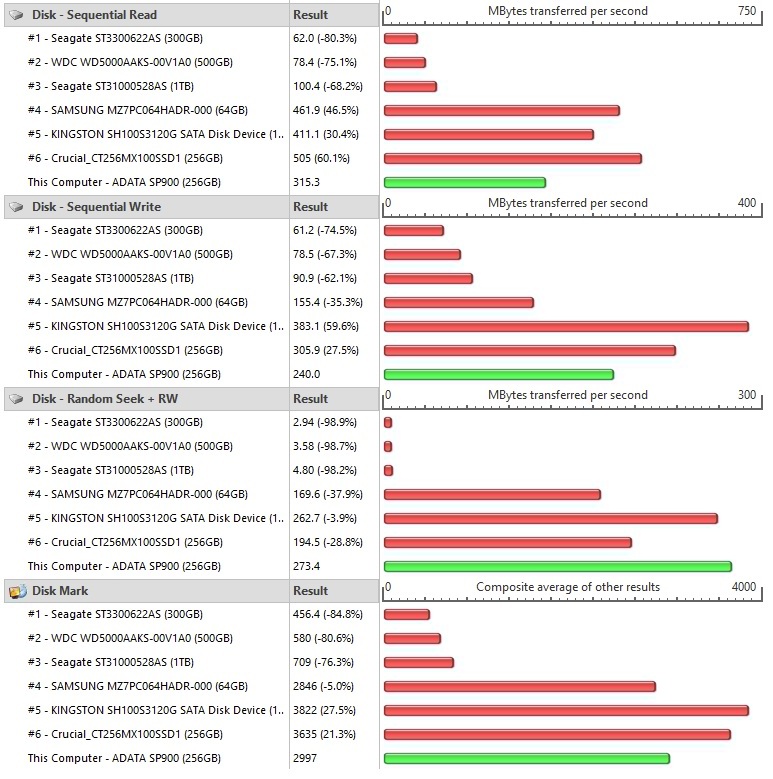 Now SandForce has released new code for manufactures giving them options to change this over-provisioning of the drives without any performance loss. 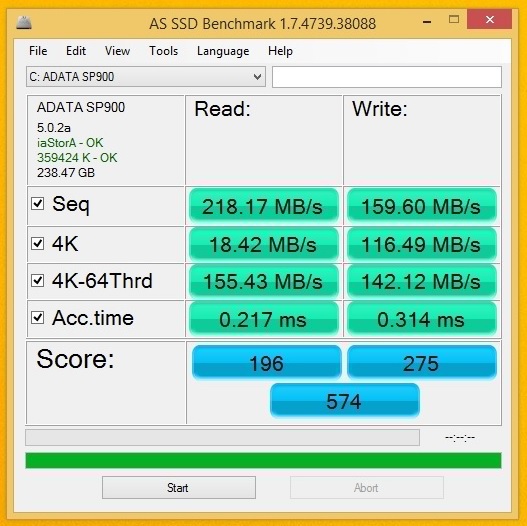 So now ADATA Premier Pro line SSD with SandForce code doesn’t reserve any space for background work giving users the full listed capacity for storage. 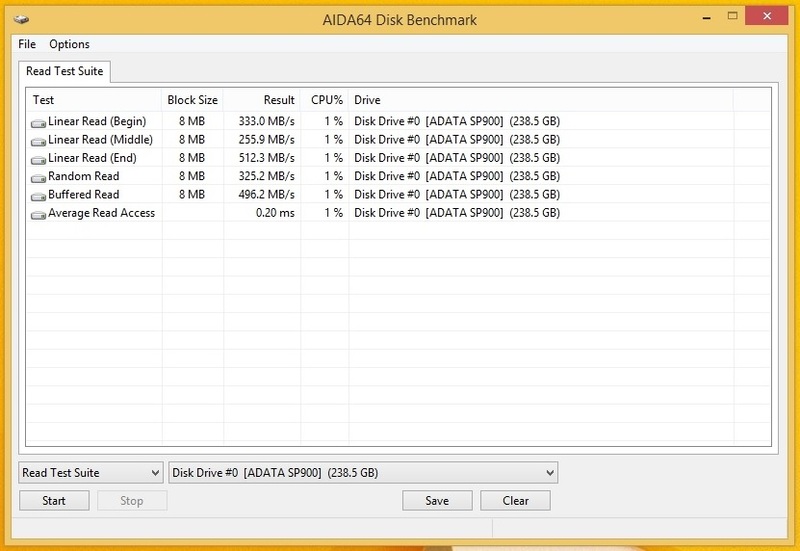 Now let’s see what this ADATA SSD have for us. 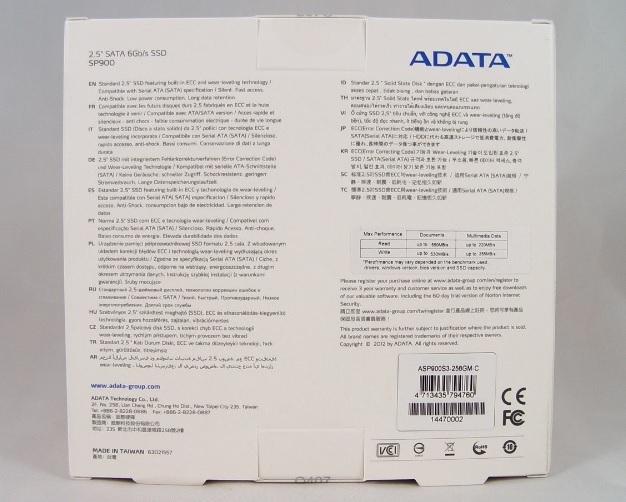 Looking at the front of the box, we see ADTA logo with SSD model no. and a see through window allows to view the actual product. 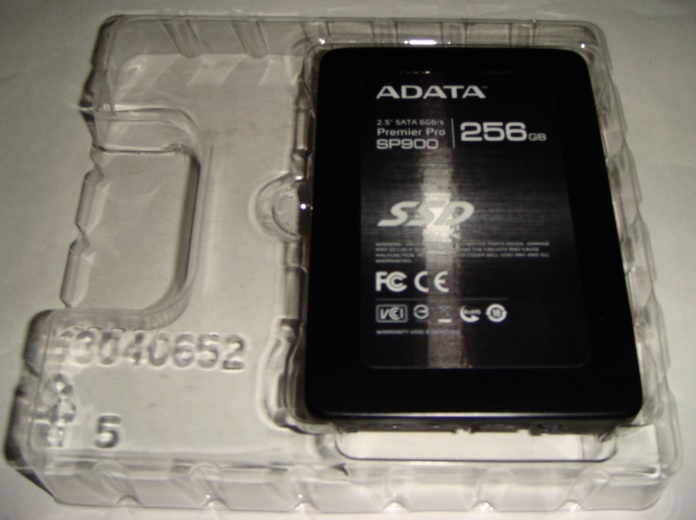 At the rear of the box, we find more information and some performance figures showing 550MB/s read and 530MB/s write speeds for documents and the Multimedia Data read of 220MB/s with a 255MB/s write speed. 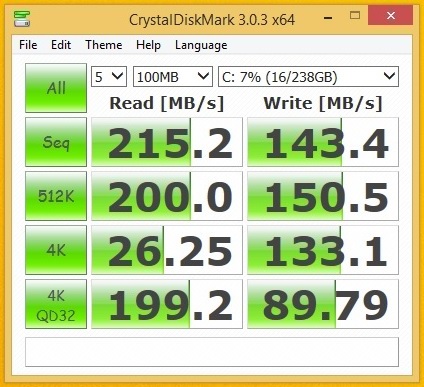 SSD looks clean and simple. With a nice Black colour scheme and a brushed finish make it more appealing to the eye. 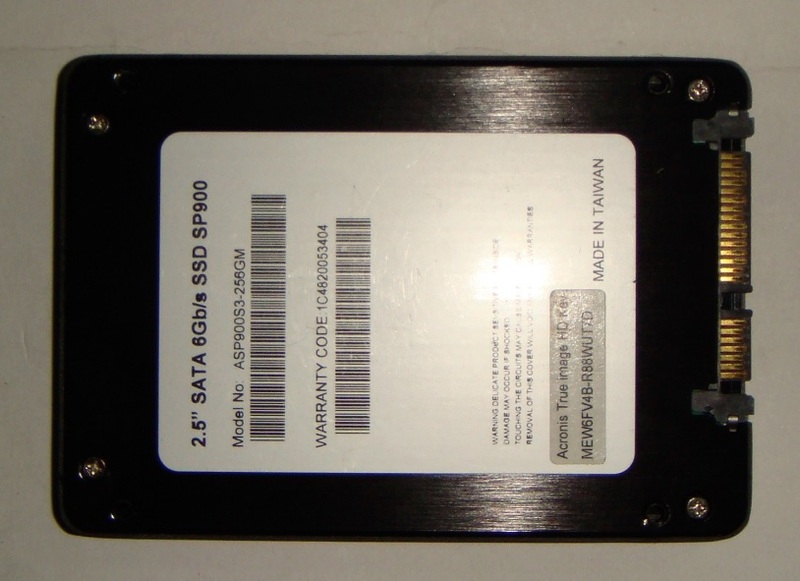 On the back side beside serial number we also have Acronis True Image key pasted. 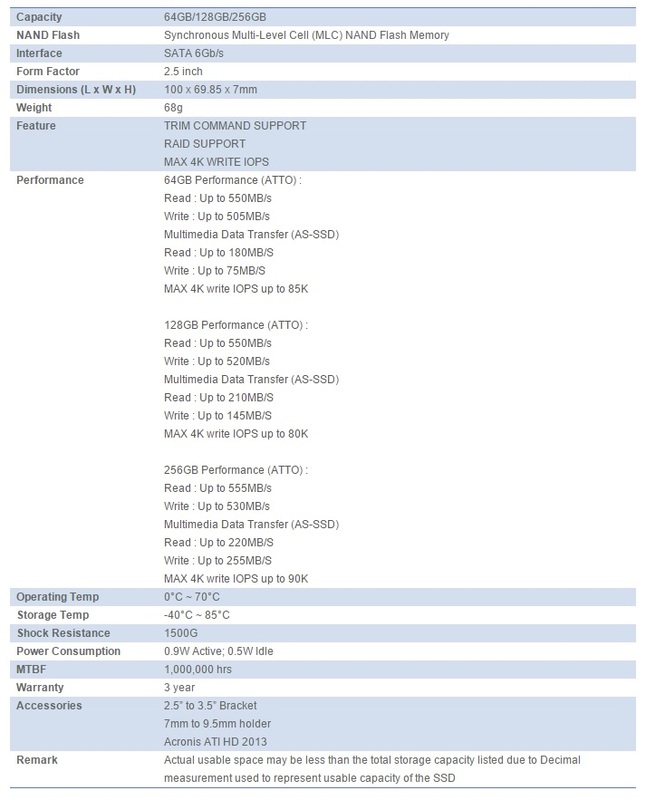 High Speed, Full Capacity The Premier Pro SP900’s maximum sequential read and write speeds are 555/530 MB per second, with maximum random 4k write speeds of 90,000 IOPS. 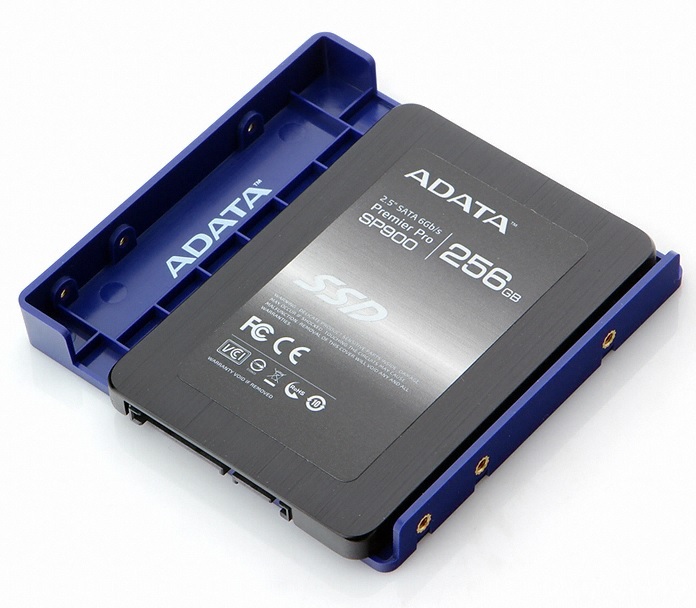 Capacities of 64, 128 and 256 GB make this drive an outstanding option for upgrading notebooks that are compatible with the SATA 6Gb per second specification. 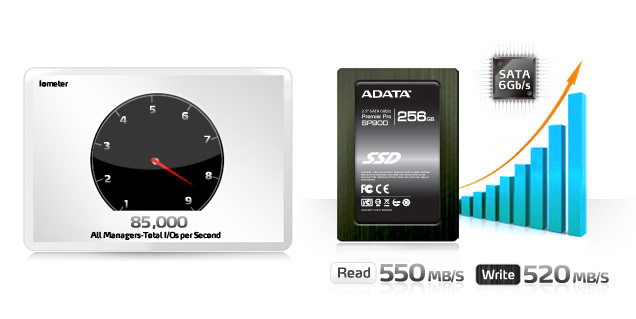 Support Windows TRIM Command, accelerate data transfer performance The Premier Pro SP900 SSD adopts specially selected Flash chips from reliable manufacturers, and supports the Windows TRIM command. The Windows TRIM optimization command can directly delete stored data in the Flash memory and release unused space (Free Blocks) to be used for system writes immediately. 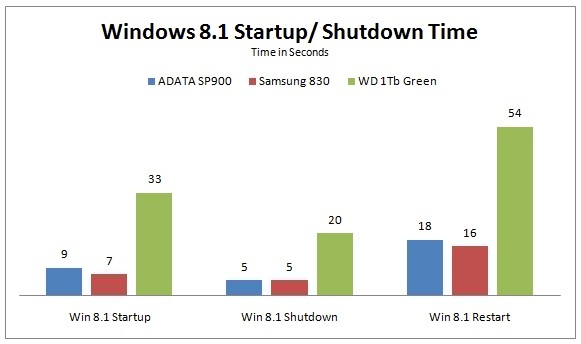 This result in more accelerated transfer and write performance for solid state drives, and is also effective in slowing down efficiency decline and depletion chances, maintaining effective operation and extending the life of the disk. 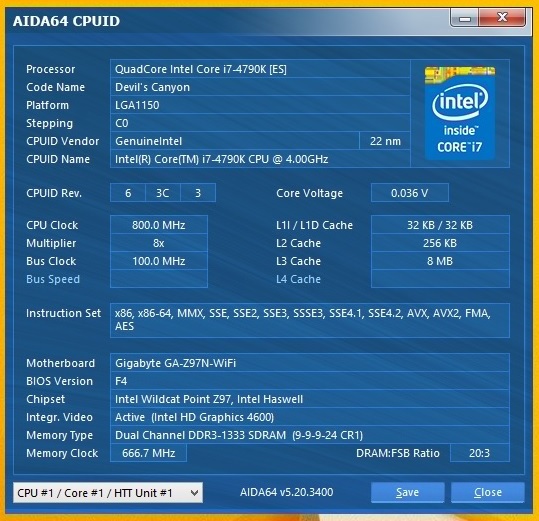 In both desktop and notebook computers, users will enjoy an unprecedented high-speed experience when they edit video, retouch large picture, and use computer drafting, reading and writing operations. The SP900 comes in two packaging configurations, to meet your specific needs Desktop Pack Comes with a 3.5-inch conversion bracket to help you mount the SP900 when you are upgrading a desktop computer, allowing you to immediately enhance the performance and transmission speed of your operating system. Notebook Pack The SP900 Notebook Pack allows you to easily upgrade your laptop computer with a premium solid state drive, while using the original hard disk as an external drive. 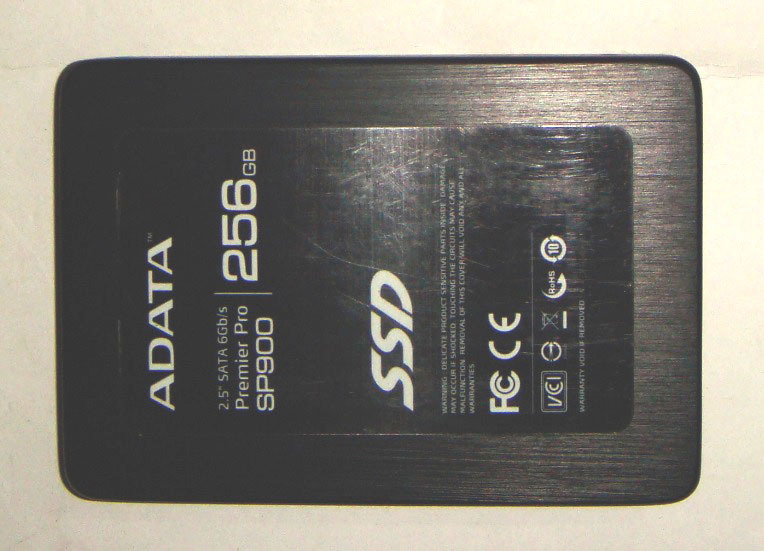 To make use of the SP900 as an internal disk drive for your laptop, simply remove the existing hard disk, and install the SP900 into the laptop drive slot. 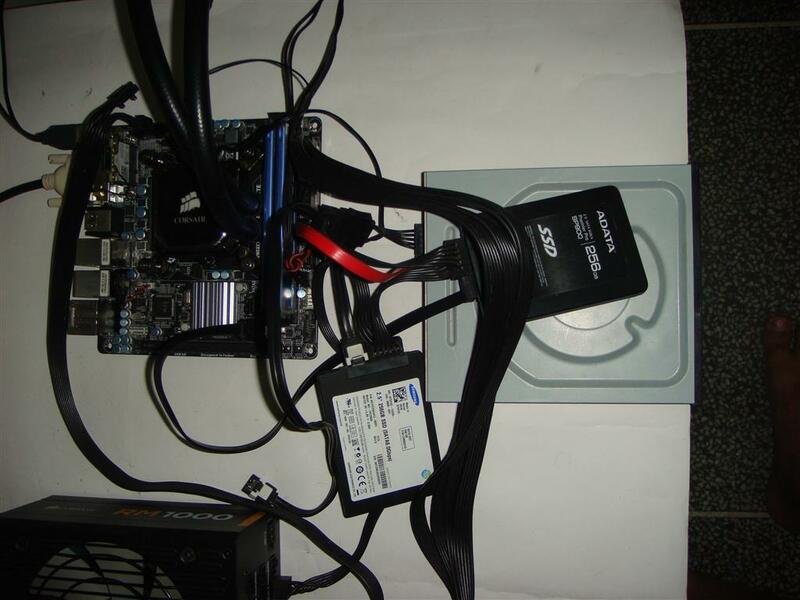 Install the old hard disk in the case provided, and continue to use it as either an external or portable drive. 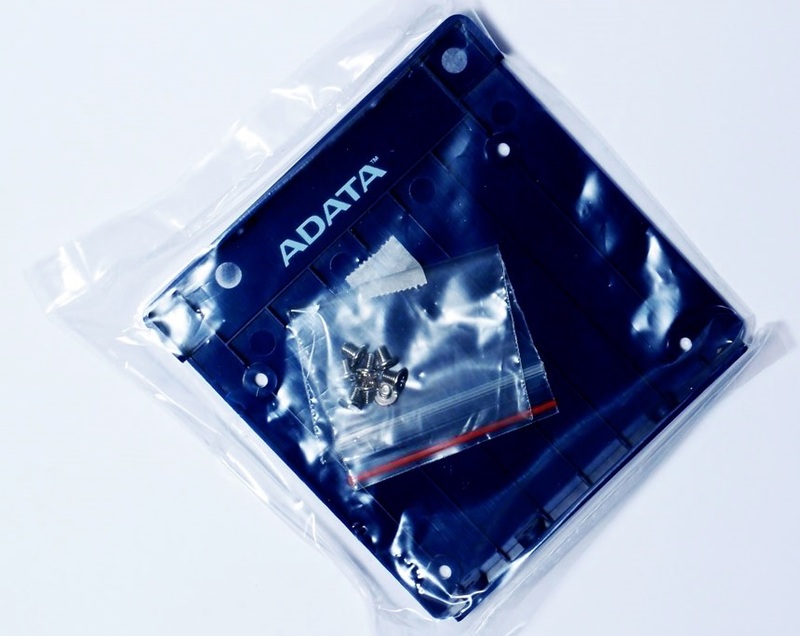 It also comes with a 3.5-inch conversion bracket to help you mount the SP900 when you are upgrading a desktop computer. 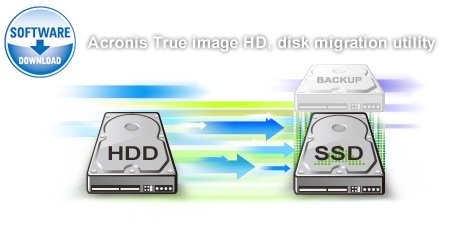 Quick transfer of all files Acronis True Image HD software facilitates the quick transfer of all files and programs to the new solid state drive. 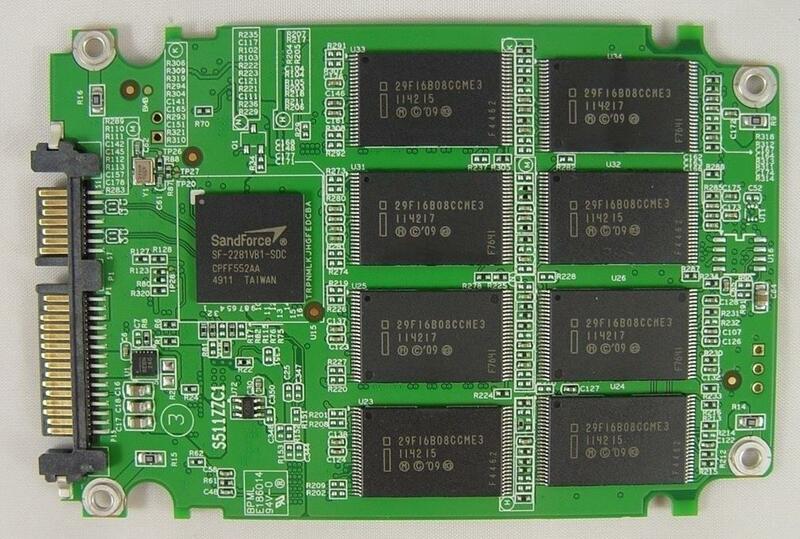 In the SP900 SSD, the SandForce SF-2281 is paired with sixteen asynchronous MLC NAND chips (29F16B08CCME3) on each side. 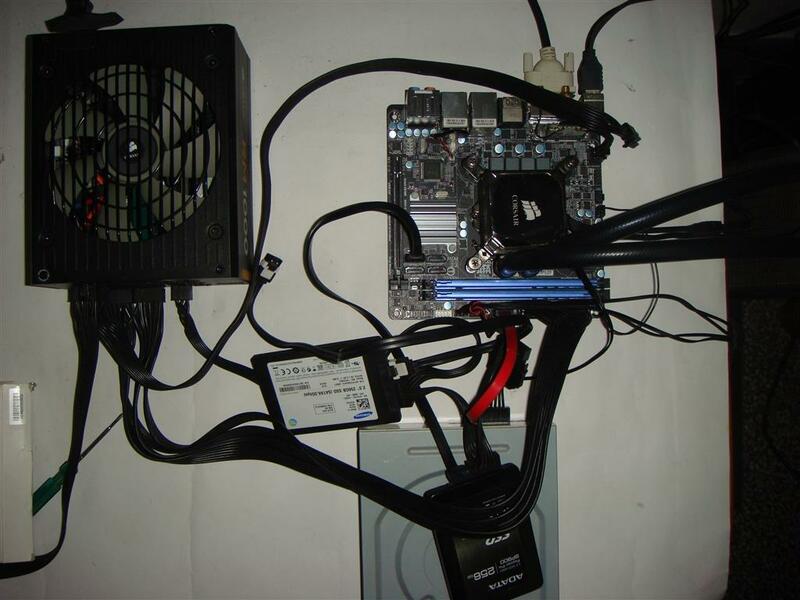 Test system configuration - Intel i7-4790K, Gigabyte Z97N-WIFI board, 4GB Kingston 1600Mhz RAM, Corsair H100i cooler, Samsung 830 SSD 256GB, Corsair RM1000 PSU, Asus HD-7750, Asus Xonar DX Sond Card, WD 1TB Green, HP DVD RW Drive. 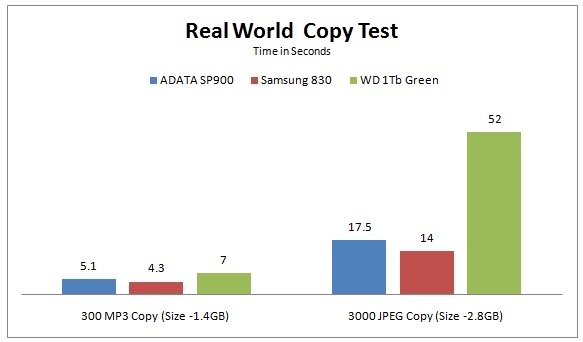 ADATA SP900 has shown consistently excellent performance in ATTO, but relatively poor write speeds in AS SSD. 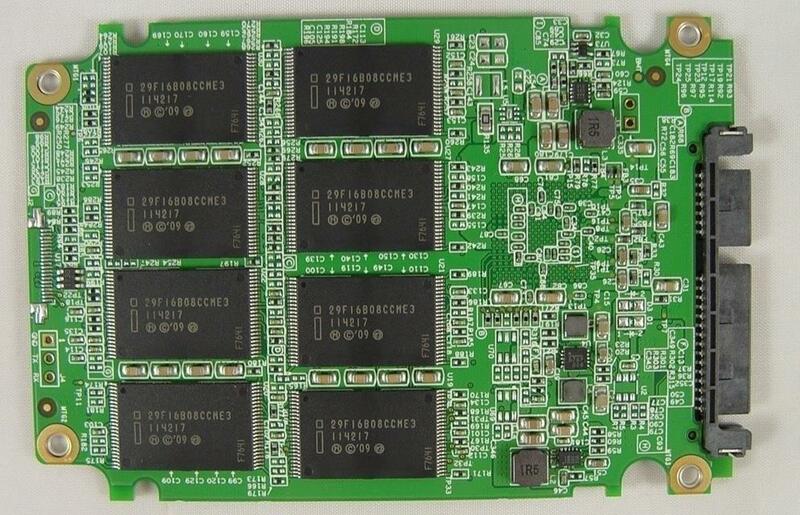 With SF-2281 controller in combination with asynchronous NAND chips, places this SSD in a nice mid range SSD segment. 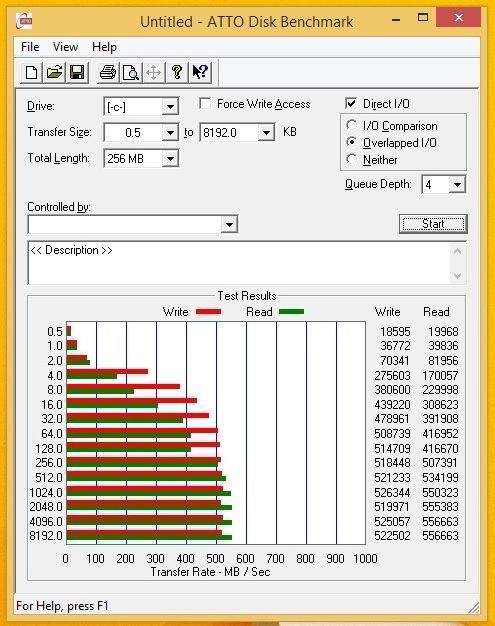 Only negative point we found was asynchronous NAND, resulting not so impressive I/O performance, but that’s something that is expected from a drive that is not aimed at enthusiasts but mainly at the daily PC user. 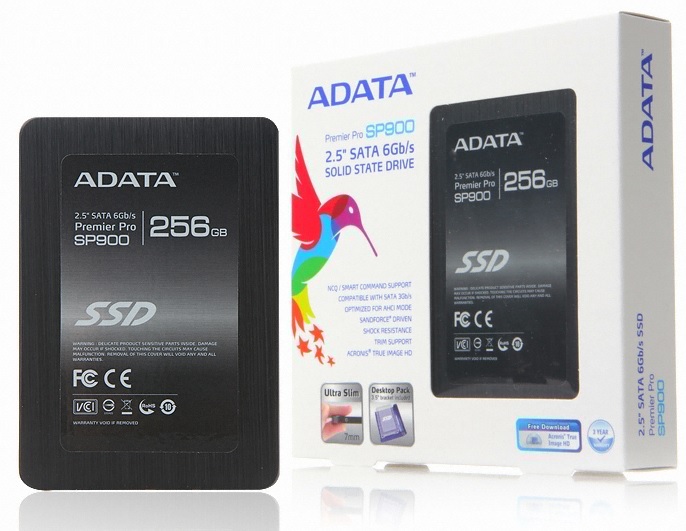 With a price tag of Rs.8500 adding a 3 years warranty, ADATA Premier Pro SP900 256GB SSD can be recommended as an upgrade on a budget PC segment.